Wladziu Valentino Liberace was a child prodigy and the first generation son of working class immigrants. Liberace's career spanned four decades of concerts, recordings, motion pictures and television. To his huge fan base, the legendary artist was beloved for his warmth, humor and unique musical repertoire. When serious music critics panned him, his pat response was, "I cried all the way to the bank." The World of Liberace takes an enlightening look inside the life of the famed entertainer known as "Mr. Showmanship." At the height of his fame from 1950s to the 1970s Liberace was the highest-paid entertainer in the world, with established residencies in Las Vegas, and an international touring schedule. He was recognized during his career with two Emmy Awards, six gold albums and two stars on the Hollywood Walk of Fame. Liberace publicly denied being gay during his lifetime, and twice successfully sued those who claimed he was. In the last decade of his life, Liberace's partner and former chauffeur, Scott Thorson, sued him for palimony. 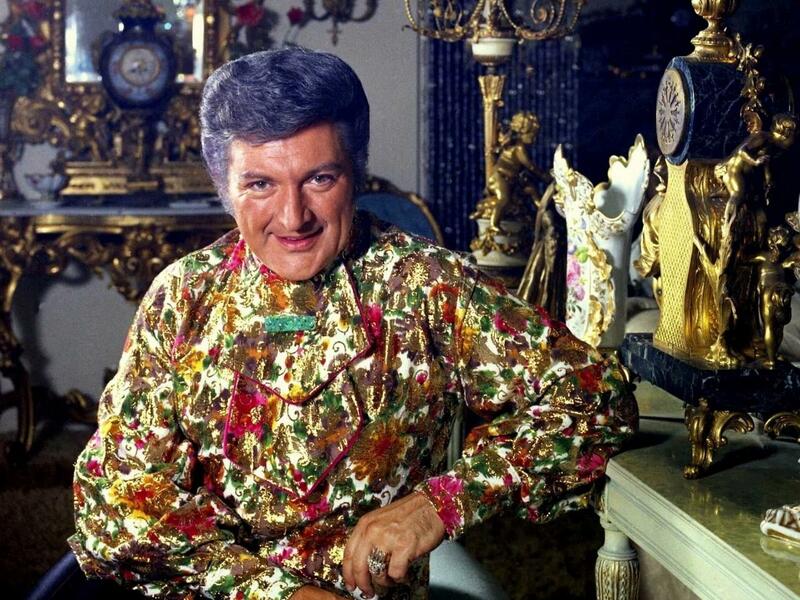 Liberace died of an AIDS-related illness in 1987, one of the most notable early victims of the disease.